Lowe Philippines has been awarded duties for marketing the retail segment of Bank of the Philippine Islands (BPI). The work was won following a six-way pitch process, held in Manila at the end of 2013. 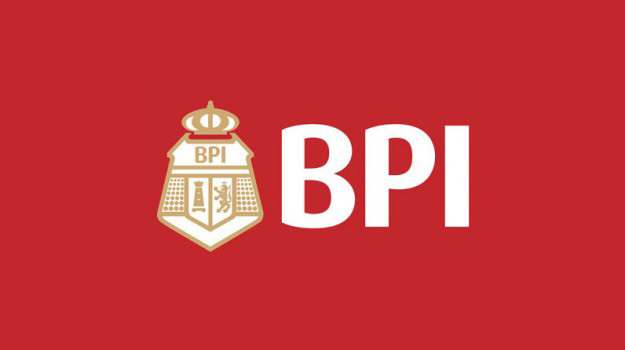 Work on BPI’s national, full-service, advertising and communications begins immediately. BPI’s retail business is a significant driver of the bank’s total NIBT, contributing at least 40% of the bank’s business. The contract will run for two years. Pitch participants / incumbents are undisclosed.